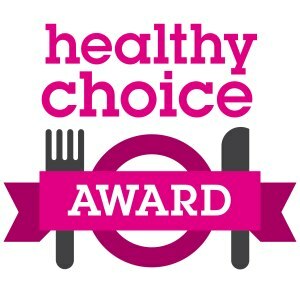 We are based in Brighton and we have been awarded with the Healthy Choice Award, by Brighton & Hove City Council, which certifies that our business supports its customers by offering healthy food choices, based on healthy cooking methods and ingredients. We cook everything from scratch and we are very selective with the ingredients that we use in our paellas because we want to be able to offer the best quality & taste. 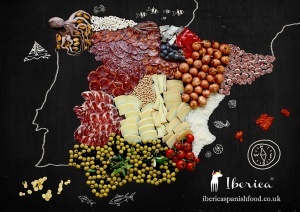 So apart from the local produce that we use where possible, most of our ingredients are from Iberica Spanish Food, an award-winning importer of authentic and traditional Spanish products, based in Brighton. We are proud members of NCASS, the Nationwide Caterers Association, following high standards and practices. 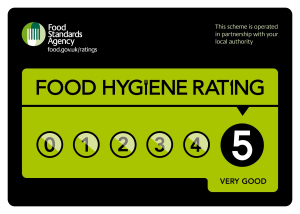 We are registered with our Local Authority Environmental Health Department and at our most recent inspection we were awarded with a 5 star Hygiene Rating. 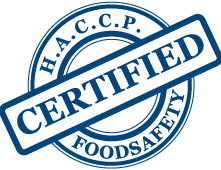 We have Public Liability Insurance and we comply with the latest Food Regulations HACCP. All our certificates and documentation can be provided upon request. We take customer service very seriously. 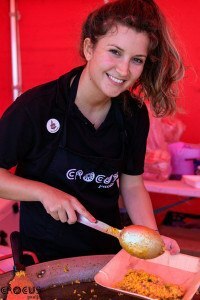 Our staff are trained in Food Hygiene and always serve with a big smile!